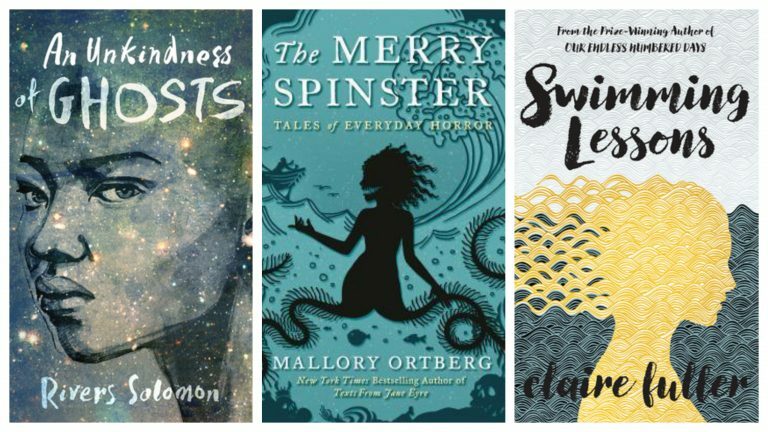 I didn’t know what to expect going into C. J. Tudor’s The Chalk Man, but the blurb that described it as a combination of Stranger Things and Stand by Me really grabbed my attention. Sign me up! Tudor totally captured the feel of the 80s in this book, and accomplished this without needing to constantly name-drop video games, movies, musicians, etc. The entire atmosphere simply felt like being a kid in the 80s. One thing that disappointed me about the book: There were a couple of slurs and a racist stereotype of Romani people that caught me off guard. It wasn’t revealing anything about a character’s biases, it wasn’t serving as a relevant supporting detail. It just perpetuated common racist attitudes toward Romani people. The hops in time between 1986 and 2006 worked so well and really added to that “gotta find out what happens (or happened) next” feeling. The big reveal – I did not see it coming! Some of the dialogue during that scene was cliche, and further wrap-up was a tad rushed, but overall, wow! 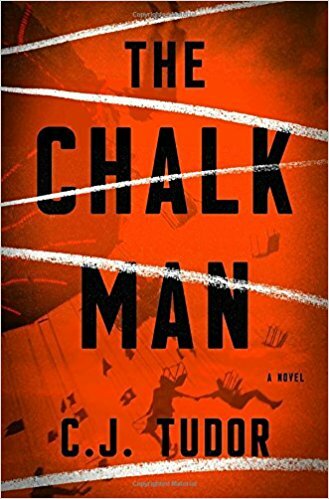 The Chalk Man is a gripping page-turner, and I think it’d be fun to read again and see what other little details I didn’t pick up the first time around. Thanks to TLC Book Tours for the opportunity to read and review this book. Check out what other readers have to say about The Chalk Man by visiting other stops on the tour.